This book was an incredible read! I loved the format that Noelle wrote in. She includes personal stories, experiences, motivational poems, scriptures, and anecdotes about life and how we can stay the course and achieve our goals. Focused: Keeping your life on track, one choice at a time is a book that I will pass on to other family members and my children. Noelle is a courageous example of a person who exemplifies faith, courage, and perseverance–those are all qualities I strive for and that I want my children to reach for as well. 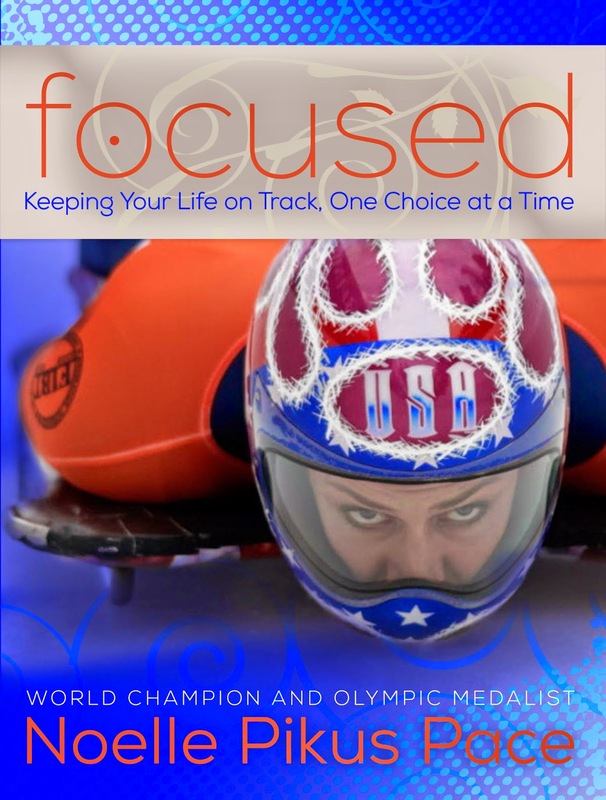 In her first book, Olympic silver medalist Noelle Pikus-Pace shares ten vital lessons that have been instrumental to her success—in sports and in life. 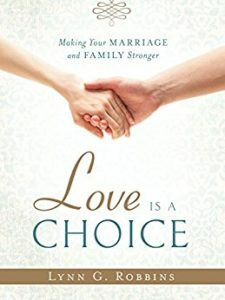 From overcoming devastating injuries to pursuing her dreams despite feelings of inadequacy and loneliness to maintaining her values in the face of extreme pressure, Noelle tells of heartbreak and triumph in a warm, conversational style as she shares insights to help others focus on the right priorities and find the faith to stay strong. 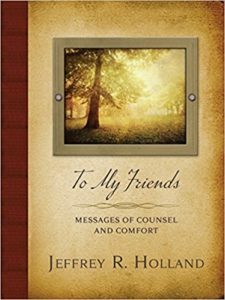 With dozens of full-color photographs, motivating observations, and soul-searching reflections, chapters such as “You Always Have a Choice,” “Dare to Stand Alone,” and “The World Is Watching” offer a unique perspective for readers of all ages as they strive to stay on track the challenges and opportunities of everyday life.